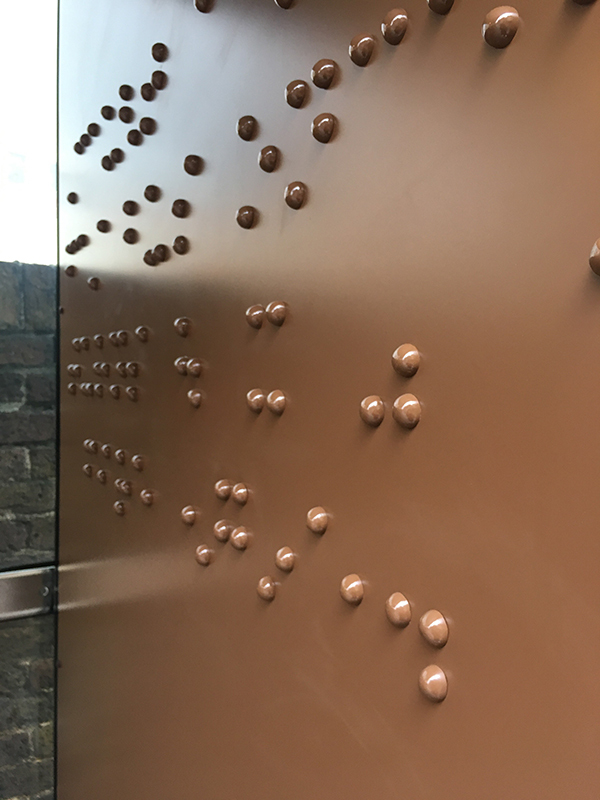 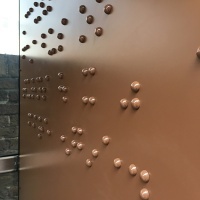 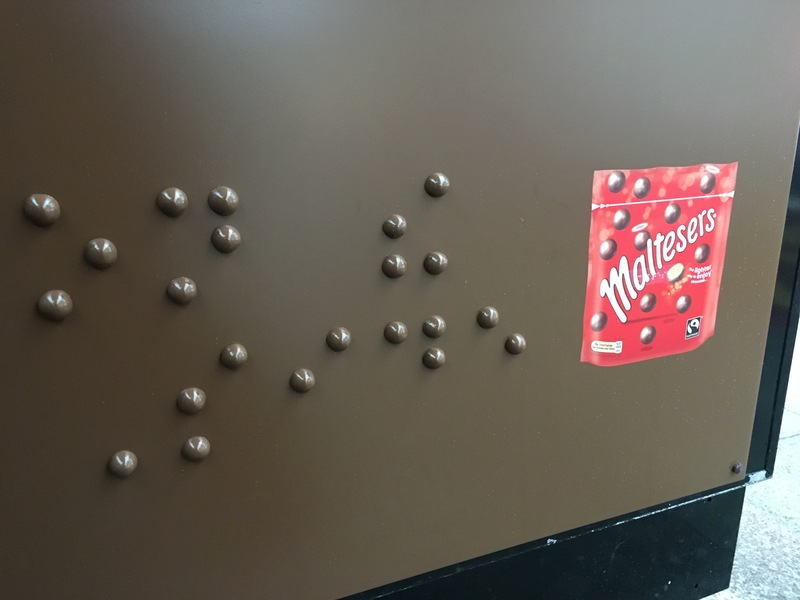 Maltesers hopes to raise awareness about diversity in advertising with a braille poster made using model chocolate. 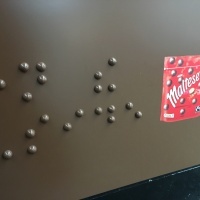 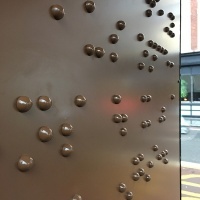 The text on the poster is in braille only and sighted people are directed to Maltesers’ Facebook page to read the copy. 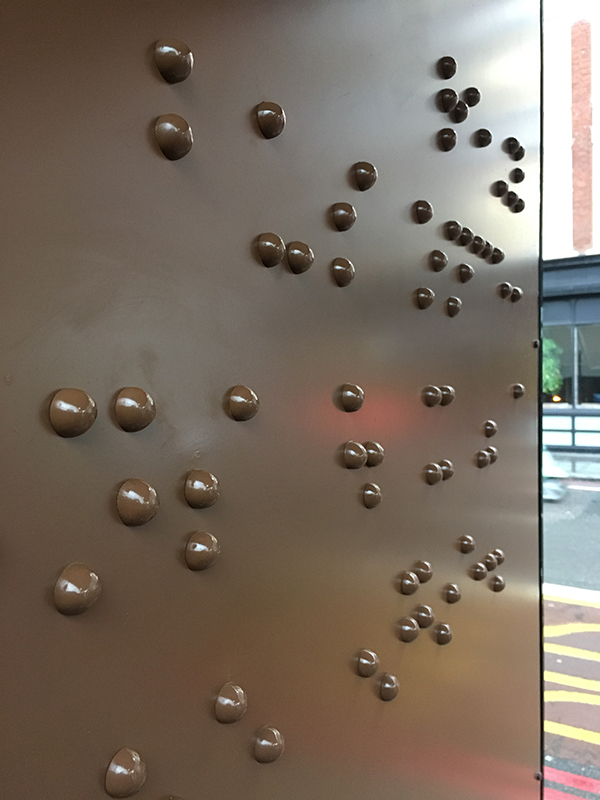 With a little humour, the brand makes a comment about the lack of inclusion that differentially abled people experience regularly. 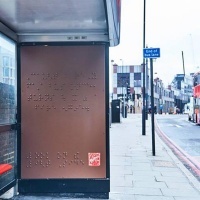 This project follows a series of ads featuring characters making light of their disabilities, a part of Maltersers’ ‘Look on the Light Side’ campaign which was aired during the London Paralympics Games Coverage on Channel 4. 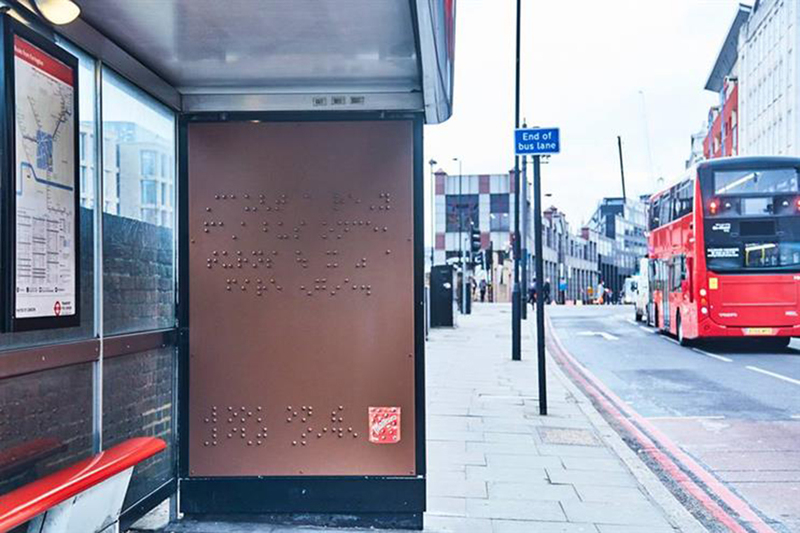 The poster will be appear at a bus shelter in London’s Farringdon till January 15.